More fun with less effort. The ability to go places you never thought. Carving lines through trees your buddies have second thoughts about. It’s all yours when you reach for a 2013 Summit snowmobile. 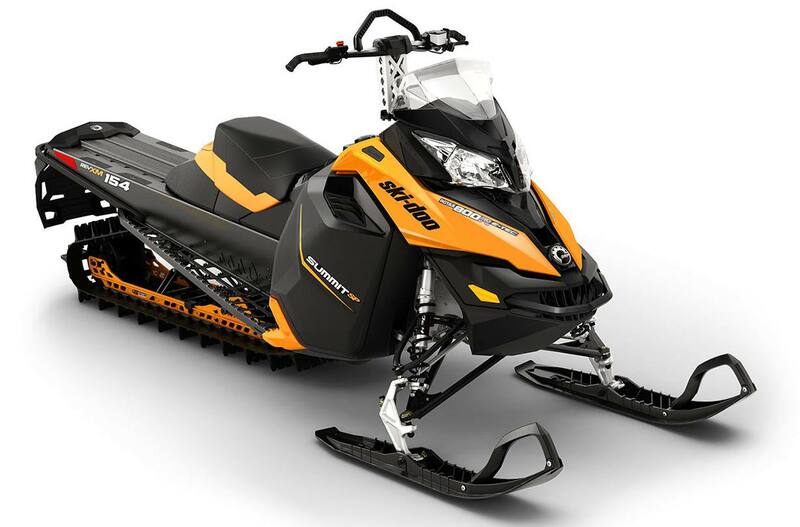 Choose the E-TEC 800R engine and get the new REV-XM platform – the most specialized mountain sled ever.